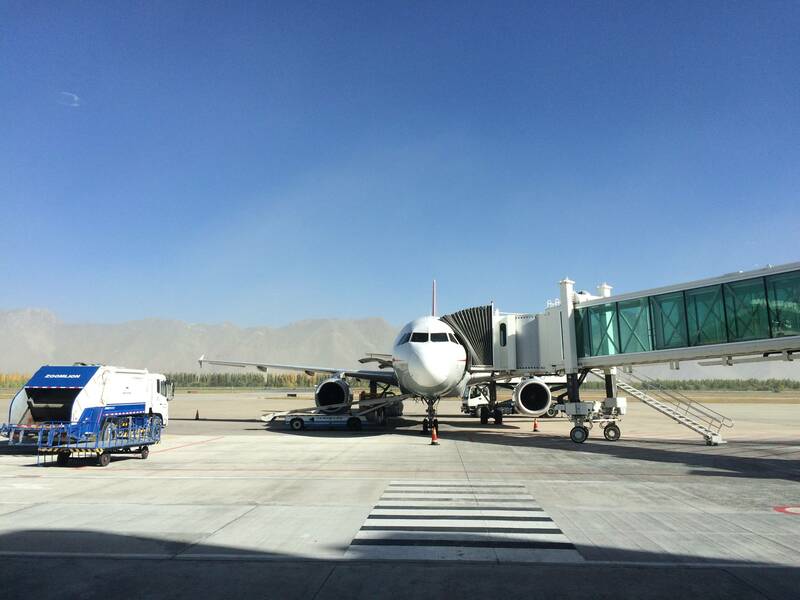 A couple travelling from Chengdu, China to Kathmandu, Nepal were surprised to learn they would actually be exiting the plane in Lhasa, Tibet (China), giving them a brief opportunity to set foot on Tibetan soil, or at least some Tibetan all-purpose tile and a few Tibetan decorative carpets. Their overall enjoyment of this unexpected treat was soon derailed, however, when they encountered a Chinese girl standing in the passageway just outside the door of the plane. According to the husband, Dean Johnston, he first noticed her because she was leaning her head against the window, looking “kind of weird”, and he found himself very curious to know what it was she was looking at so intently. As he moved toward her, however, suddenly her suitcase toppled over, surprising him, then immediately she began to collapse toward the floor. Instinctively he caught her and eased her to the ground, then, after a moment of thought, began to belligerently holler at bystanders to go for help as he had seen numerous times in movies. Unfortunately, whether because of the language barrier, or possibly taking exception to his imperious tone, the crowd seemed content to stare blankly, most with hands in pockets, the others still checking to see if they had a phone signal yet. Eventually his wife, Laynni, went herself, returning to the plane and attempting to summon one or more of the flight attendants. 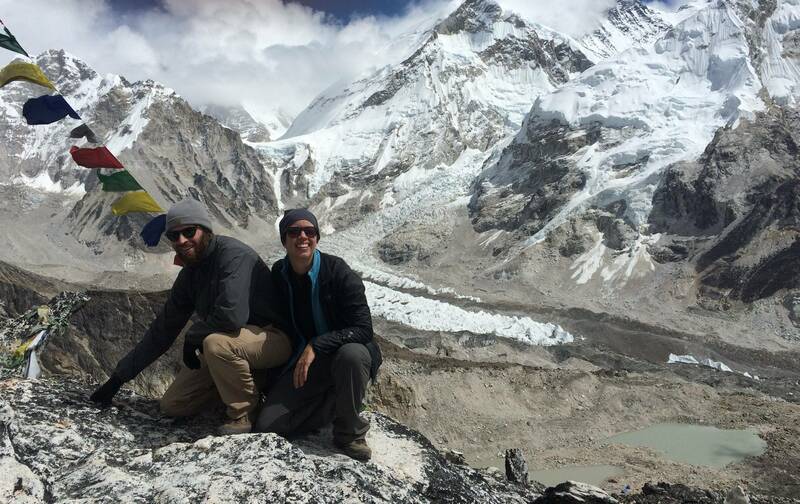 Unsure of what she was asking, they continued to direct her off the plane, repeatedly explaining that “Kathmandu transfer, that way” accompanied by tight, patronizing smiles. Meanwhile, Johnston remained surrounded by onlookers and, unsure of what to do, chose to brush the hair out of her face as “it seemed like a nice thing to do”, an action he argues was not at all creepy, no matter what some people say. Another man finally knelt down and checked her pulse and seemed reasonably satisfied with his findings, a course of action Johnston claims to have considered, but ultimately discarded, as he “had no idea what he would have done with that information, anyway”. Eventually some airline personnel arrived and took charge of the situation, at which point Johnston and Locke looked at each other, shrugged, then continued on to the transit lounge where they shared a chocolate bar, then read for a while. 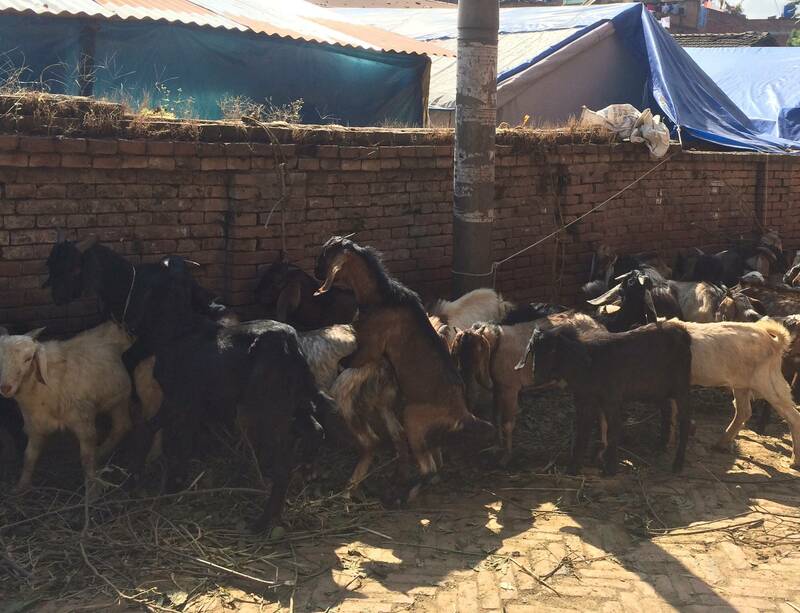 Sonam, a 2-year old male goat hailing from the Bhaktapur region, expressed concern Tuesday regarding the number of positive changes suddenly taking place in his life. After spending his entire young life to this point suffering through varying degrees of pain and drudgery, he told reporters he was hesitant to trust these unexpected pleasures. Upon returning the next day to conduct a follow-up interview, we were told Sonam was unavailable for comment, having being ritually slaughtered to provide luck in the coming year, along with every other goat in town. A foreign man wearing a strangely bird-adorned hat expressed amazement Wednesday at the state of Bhaktapur’s large variety of UNESCO World Heritage sites. 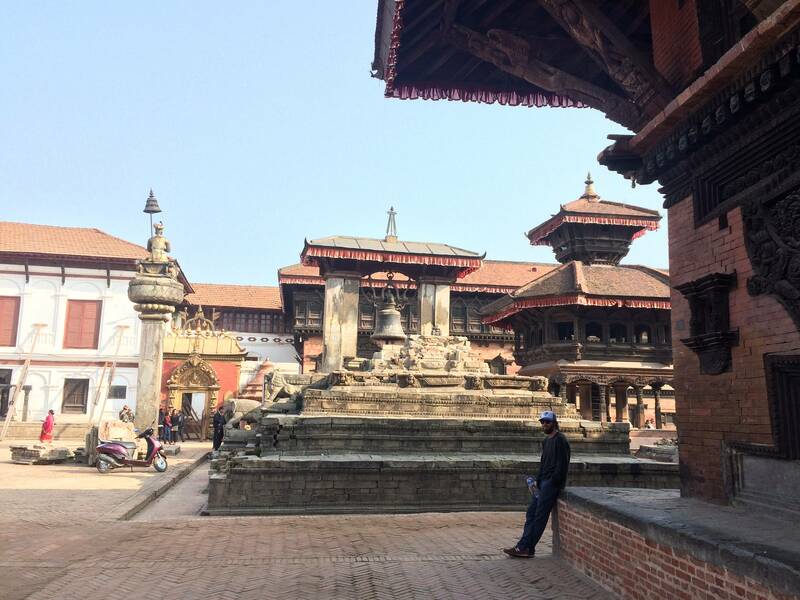 Reportedly the man had visited Bhaktapur on numerous occasions dating back to 2008 and 2011, at which times many of these buildings, temples and shrines were already over 500 years old, yet he claimed to notice a significant change in just the past 4 years. When pressed for more details the man shrugged and became somewhat agitated, claiming it was more a feeling than anything, and refusing to cite any further evidence of his controversial claims, awkwardly shifting topics to his surprise at how few people have recognized or commented on his Blue Jays hat. When asked why even the bird’s beak is blue he stomped off angrily, mumbling about it just being a logo, and how nobody around here gets it.